We appreciate everyone who has worked or interned for STG in the present and the past, and these are some of the people who have contributed throughout the years to what STG is today. 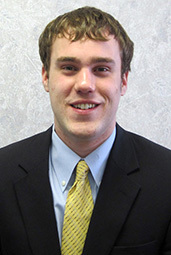 Max attended the Eli Broad College of Business at Michigan State University. 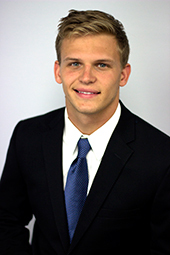 As a marketing major, he brings his knowledge and skills to the Marketing/Sales team at the Shumaker Technology Group. Max also has a graphic design background, working in Adobe Photoshop and Adobe Illustrator gives him the flexibility to help out the design team when needed. This includes bringing a client’s vision to life by creating website mockups fitting their preferred specifications and design preferences. After his hopes and dreams of playing soccer on the collegiate level were crushed, Max joined the Men’s Club Volleyball team (best decision of his life). 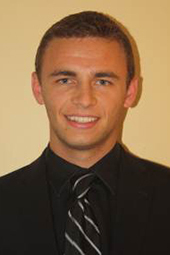 He mostly spent his time off the court by holding two executive positions as Webmaster and Gear Manager. He still enjoys playing soccer for fun as well as snowboarding, longboarding, and playing Hearthstone. He's also obsessed with Iron Man! As a Web Developer, Brandon is responsible for implementing and maintaining many of our websites and is on his way to becoming an App Developer as well. 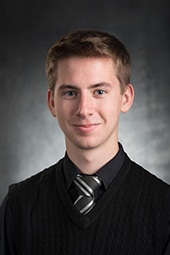 He is currently a senior at Michigan State University studying Computer Science. Ben Martin is actually just his alias to blend in to society. His real name is Aquaman, King of Atlantis! Using his fishy powers he watches over the mid Michigan area and protects us from shark attacks, deep sea monsters, and Asian carp! He enjoys vision quests and making Kyle drive down dirt roads. He has also been known to refer to himself as: Big Ben, Fast Hands, Quick Hands, Quick Fingers, Eagle Eye, Animal, Fifty Cent, Baby Ben, and The Grapefruit Gobler to name a few. 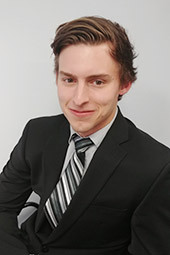 Keegan worked with clients to meet their document management and website needs. He also likes to spend time exploring the great outdoors. Andrew studied professional writing at Michigan State University, and spent his last three years at MSU raising support for student scholarships. In his down time, he enjoys backpacking, reading, writing, and playing guitar. 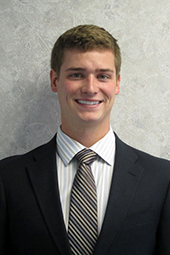 Chris Webster joined the Shumaker Technology Group in the summer of 2014 as a Marketing Intern. 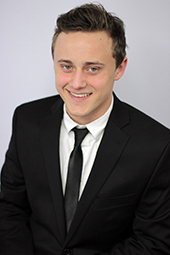 He is currently enrolled at Michigan State University and uses his marketing skills along with his knowledge of Photoshop to work on web design projects in addition to developing new leads and contributing to social media. 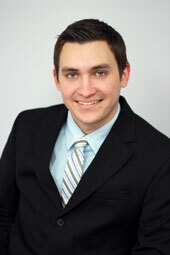 Brandon joined the Shumaker Group in Fall 2012 and earned the position of Director of Marketing. 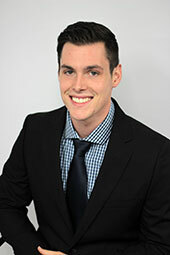 Brandon leads the marketing and sales team with the selling of Content Central, our document management software, as well as websites to our clients. Currently, Brandon is working on marketing the Content Central document management system to various target markets in order to raise awareness of the growing need for document management systems. 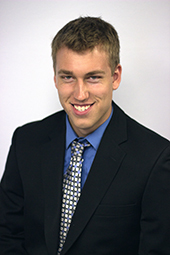 Brock brings his experience in sales and customer relations to develop our Sales and Marketing teams. He provides new and innovative sales techniques to help grow our business and he currently focuses on selling Content Central our document management system as well as websites. Through his interactive nature he helps the Sales, Marketing, and Engineering teams work together flawlessly. Stuart (Stu) Kendall offers a unique range of expertise in both Marketing and Information Technology. He started with the company in November 2011 as a web designer where he built a solid foundation of web technology skills. Stuart is currently in a project management role where he's responsible for maintaining and governing all marketing and tech projects throughout the company and acts as an excellent liaison between the marketing team and the engineers. 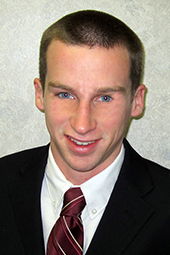 Sean Moening joined The Shumaker Group in the fall of 2011 and has grown into the position of Director of Business Development. 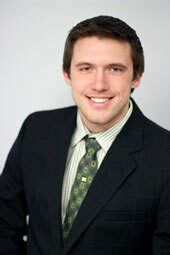 Sean brings to the group both marketing and project management experience. 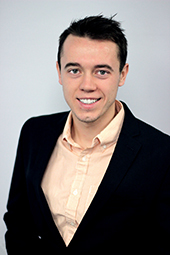 In addition to The Shumaker Group Sean has worked as a project manager at two different construction firms as well as worked with Ingersoll Rand in a marketing role for several of their brands. Outside of work Sean enjoys going to Michigan State football games and being involved in the entrepreneurial tech start up community. 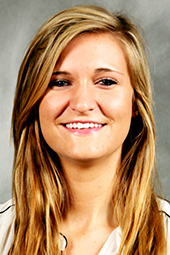 Taylor has a large role in providing innovative solutions for our Marketing and Sales team. He specializes in digital advertising, SEO and social media. Currently, Taylor is responsible for marketing the Content Central document management system and assisting our engineers with IT consulting projects. Cody "Trivia Crack" Thelen is our resident trivia crack master. He enjoys listening to Taylor Swift and scanning documents. He dislikes writing short bios. Tony attended the College of Engineering at Michigan State University. Using the skills he acquired as a Computer Science major, he brings a diverse programming background of Python, C++, C, HTML, and CSS to the Web Development Team. In addition, Tony has experience working in photo editing software that allows him to work in conjunction with the graphic design team. At MSU, Tony is the President and Founder of the MSU ESA Rainbow Six Siege Club, having built up a playerbase of 25 members since the beginning. He also leads their competitive team as the Manager and Captain of the Varsity Team, competing nationally in the intercollegiate North American University Siege League (NAUSL). In his free time, Tony spends his time developing RPG and FPS games, composing music, and performing in the Spartan Marching Band. 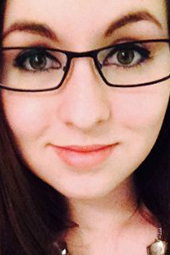 A senior at Michigan State University pursuing a degree in Media and Information. Throughout his education and work experience, Tom has been exposed to a variety of products and programming platforms such as mySQL, PowerBI, html, and css. 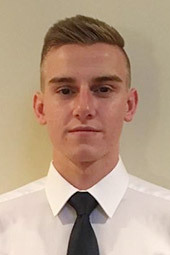 Having a varied background, a constant desire to learn, and solid work ethic has allowed him to learn new skills quickly and adapt to new positions smoothly. 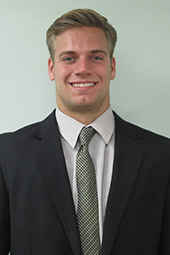 Throughout his time at MSU he’s been a member of the MSU Smash Bros club, the club swim team, and he also competes in Michigan APF powerlifting. In his free time, Tom enjoys hiking, attending concerts, and playing video games.